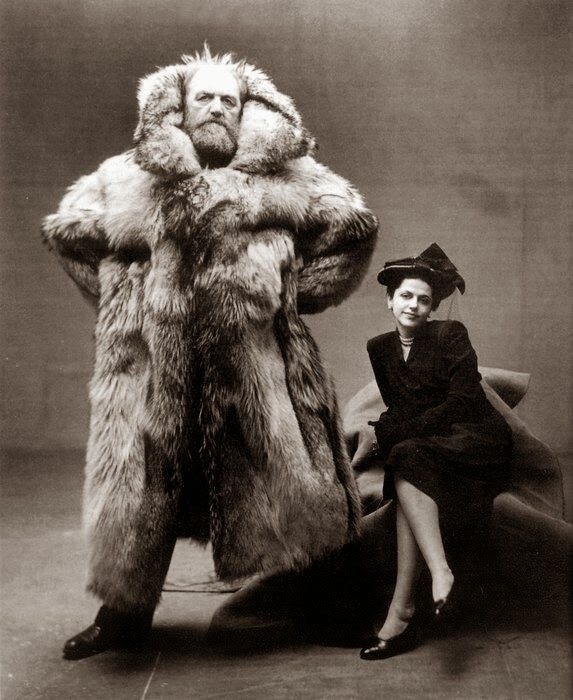 This is Arctic explorer Peter Freuchen (who lost a leg to frostbite) and his wife Dagmar Gale. Missing a leg didn't prevent him from serving in the Danish resistance during WW II. Can't say why, just think you need to see this.